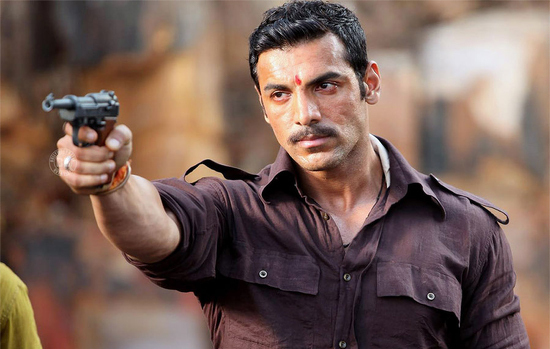 Shootout At Wadala took a good opening across the country. The film is targeted for masses and it’s no surprise that opening at single screens was much better than the multiplexes. The single screen opened to around 60-65% response while collections were around 40% at multiplexes. Shootout At Wadala has released on 2500 screens and should come up with a healthy first day total. The film is doing well in mass centered areas. 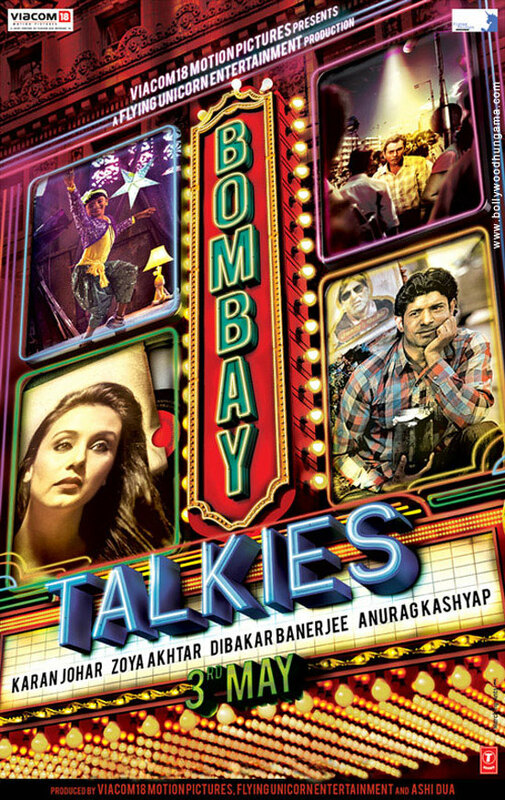 On the other hand, the other release of the week Bombay Talkies opened to a dull response. The film is mainly targeted at the multiplex audience but still it was unable to open well in metros like Delhi and Mumbai. The response was around 15-20% mainly from the multiplexes as the film has had a limited release. 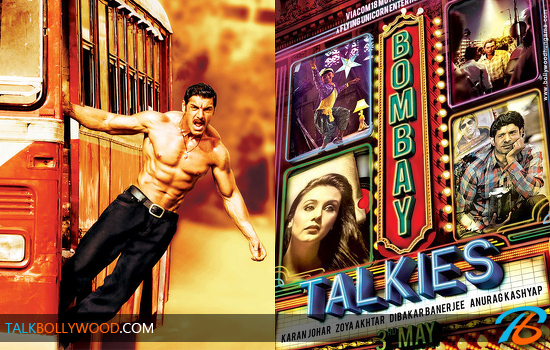 Shootout At Wadala decent, Aashiqui 2 super hit! ‘Apna Bombay Talkies’ song is dull and unimaginative!